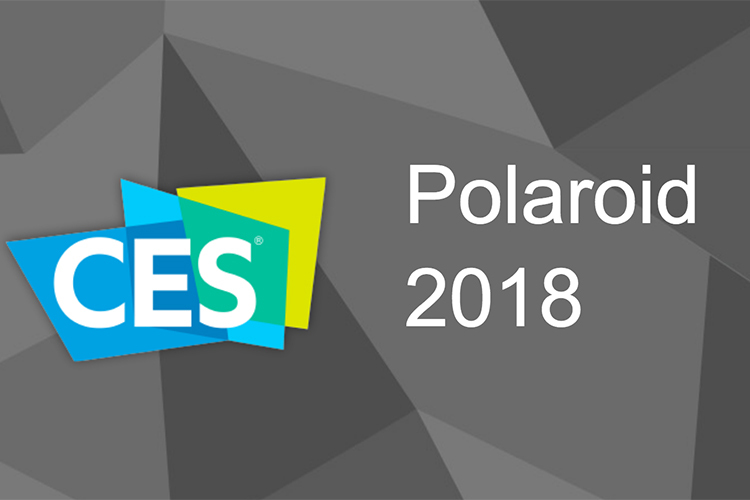 Guess who’s surprising us at CES 2018? Polaroid. Yeah, the company seems to be on a roll in Vegas this year, launching a slew of products that vary from cameras and printers to 3D pens and a… smart speaker? Wait, what? 40 years after bringing the original Polaroid OneStep camera to the world, the company is now coming back with its successor, the heir to the throne, if you will. 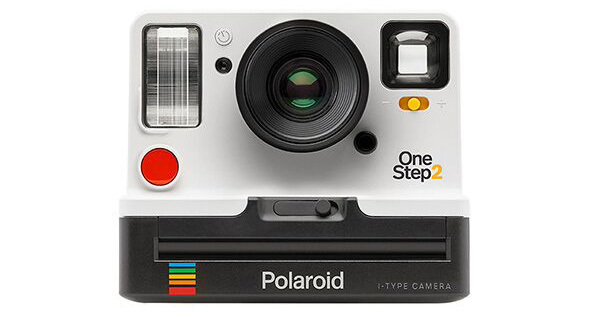 The OneStep 2 is an instant camera with a single, fixed focus lens. 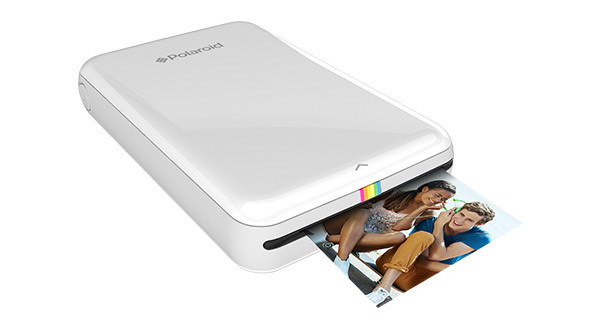 It has a battery that Polaroid claims can last up to 60 days, and is rechargeable over USB. The camera is available in White and Graphite colours, and is priced at $99.99 in the US. 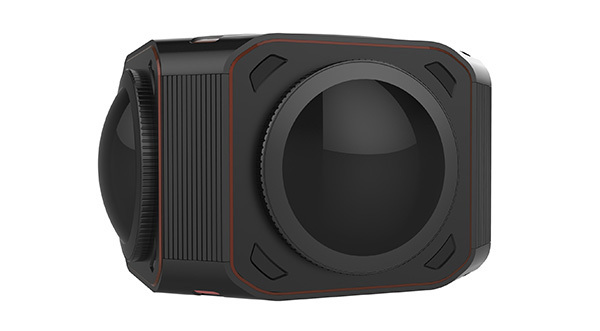 The Polaroid Master 3D 360 Camera captures, you guessed it, 360 videos in ‘ultra high definition’ at 60FPS. According to Polaroid, the camera features four synced camera modules to ensure that the video has no visible stitch lines or omissions. The camera is set to go on sale in Asia in March this year at an eye-popping price of $1,800. It better be worth it, Polaroid. The ‘Zip’ is another instant printer in a world full of HP Sprockets and ‘Prynts’. It connects with an Android or iOS device using Bluetooth or NFC, and can print photos in under a minute. The paper used in the printer has an adhesive back, allowing users to stick them up on their refrigerators if they so desire. 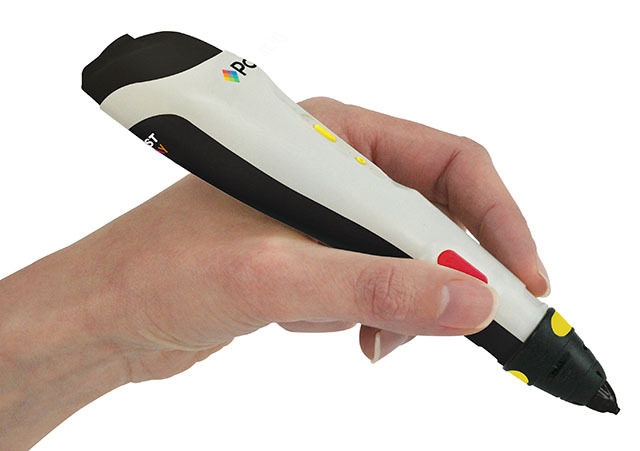 Designed to be easy to use, creative tools for hobbyist activities, the pens allow users to easily create 3D models without the need for advanced 3D printers. The pens will be launched exclusively in the European market in February 2018 at a price of €44.95. 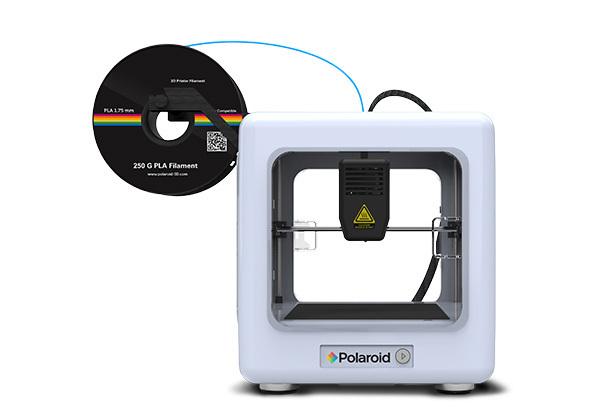 The Polaroid Nano Duo 3D Printer features dual heads, allowing users to print with two colours simultaneously. It’s compatible with wood, PLA filament, TPU and metal, and will go on sale in April for a suggested retail price of $1,849. The Polaroid Nano Mini 3D Printer is aimed more or less for classrooms, or homes. The USP of this printer is that it’s plug and play, and Polaroid claims that users without any 3D printing experience can easily use it. The Nano Mini will also go on sale in April at $349. The Polaroid Nano Glide 3D Printer is a small, powerful package that uses PLA filament for printing. It also has a smart sensor that informs the user when a filament refill is required. It’ll go on sale in April, at a price of $479. The Polaroid Nano+ 3D Printer can be controlled either via the printer’s LCD display (which is fine), or over WiFi using a smartphone app (now we’re talking). The printer will be available in March for a price of $549. This list is getting weirder as we go down. 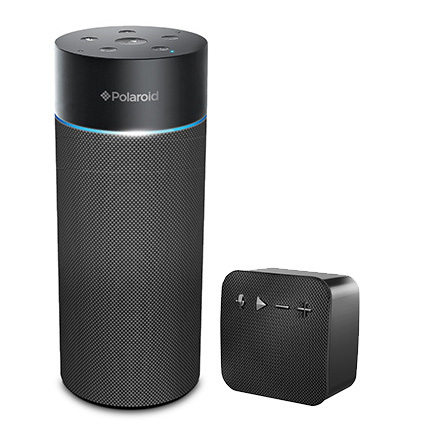 Polaroid has also launched Alexa-enabled smart speakers now. Whether they can control the company’s WiFi enabled cameras, I’m not sure (it’d be awesome though. ‘Alexa, ask Polaroid to take my picture’). There are two speakers, priced similar to the Amazon Echo Dot and the Amazon Echo at $49.99 and $129.99. The speakers feature far field microphones for easy voice recognition, with the smaller speaker featuring a rechargeable battery. Sadly, they don’t come with cameras.